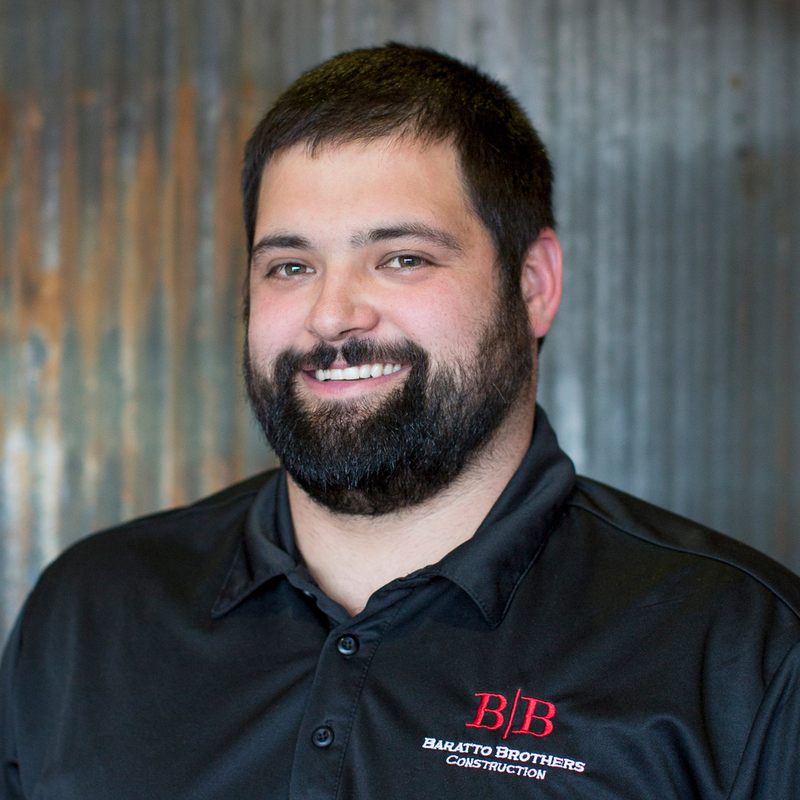 Baratto Brothers Construction is a general contractor, custom home and commercial builder that has been doing business in the Brainerd Lakes Area for over 15 years. Jim Baratto began the family business after working as an Industrial Arts educator for twenty-five years. As an educator, he taught many students the art of wood craftsmanship and construction. Now he has hired many of his former students who learned the highest standards of quality building from him. This has elevated the image of Baratto Brothers to where it is today–our principles bring to the table years of experience, excellent service, and attention to detail. As Baratto Brothers has grown, we have continued to expand our scope of projects and have gained a reputation in the industry for our meticulous style of craftsmanship. The fit and finish of every project receives careful attention to detail to satisfy the needs of the client. 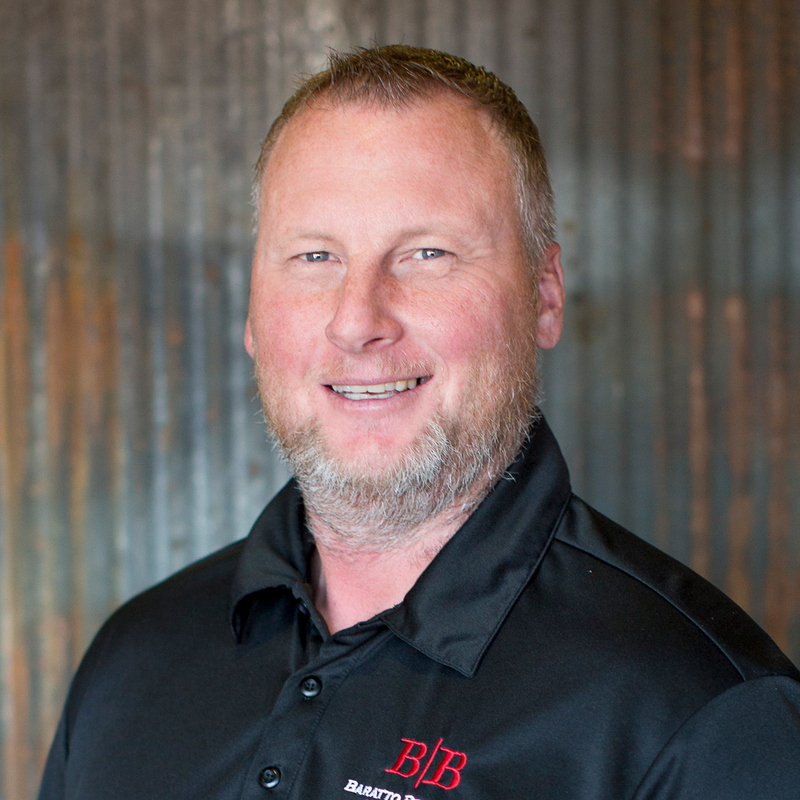 Our successes include everything from small additions, to remodels, to custom homes, and commercial projects. To see why we are so confident in our services, visit our commercial galleries. The next time one of your projects requires a truly competent and professional contractor, consider Baratto Brothers as your builder. 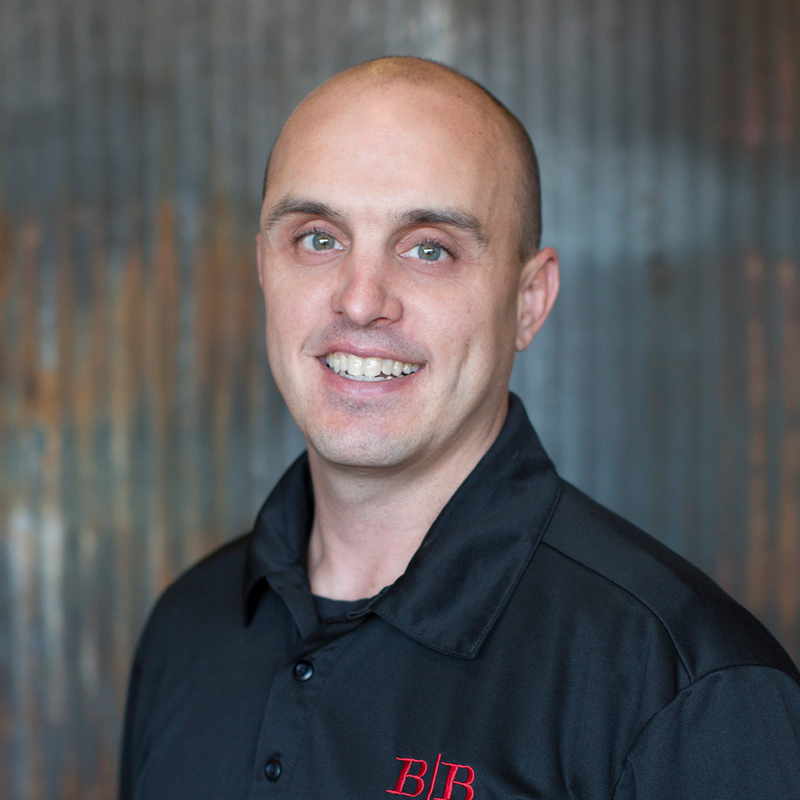 Baratto Brothers Construction is committed to providing the kind of service you’d expect–and deserve. We look forward to working with you and becoming Your Builder For Life. 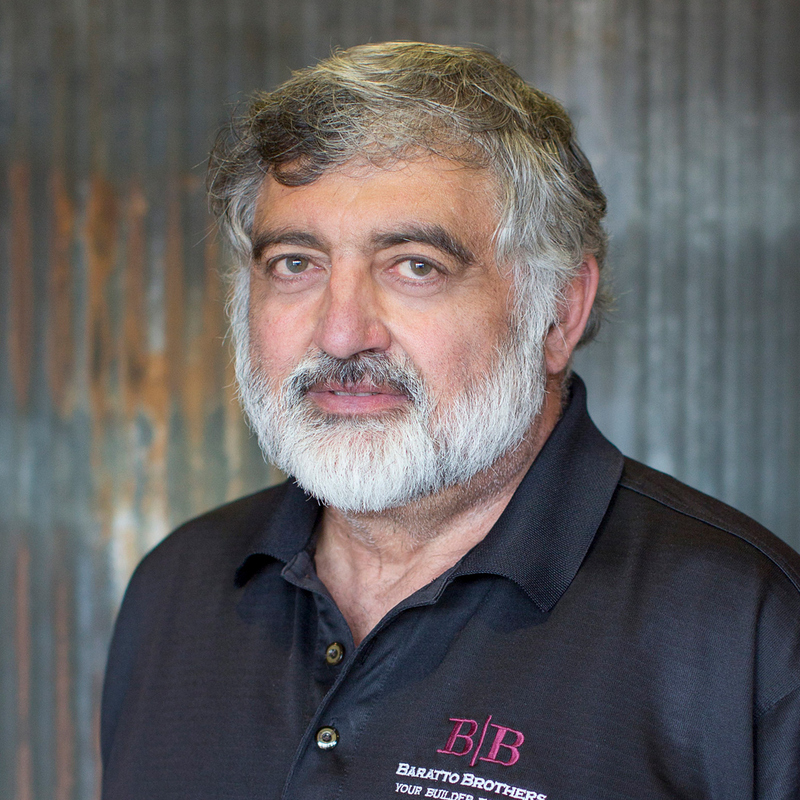 Jim Baratto started Baratto Brothers Construction in 2002. The company reported Jim’s philosophy of craftsmanship and service has been, and remains to be, one of surrounding himself with skilled craftsmen and employees that embrace honestly and hard work. He stated he feels it is the company’s responsibility for a lifetime commitment to projects no matter how big or small they are. 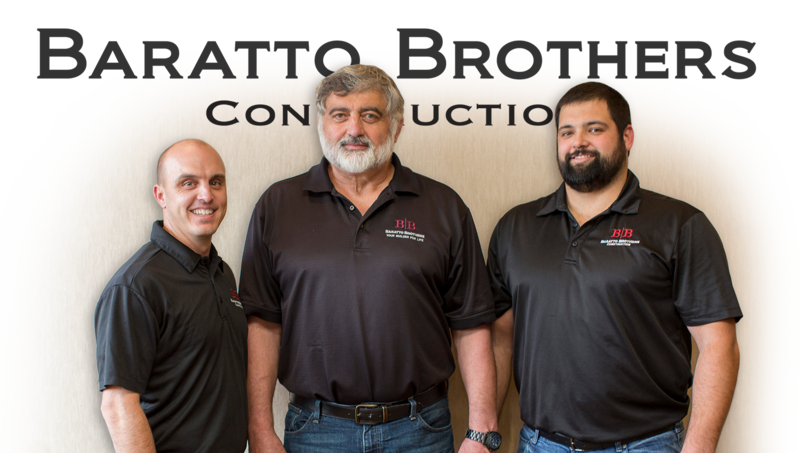 Baratto Brothers Construction looks for team members with varying skills and experience to add depth to our position in the construction and building service industry. We want to offer the best to our clients with staff that embody honesty and hard work. These values continue to top our list in what keeps us excelling as a lead commercial builder in central Minnesota. Baratto Brothers Construction’s goals of exceeding our client’s expectations in all aspects of the construction process, while consistently delivering projects of superior quality at an exceptional value, remain constant. Our clients take comfort in knowing our high-calibur reputation and steadfast commitment, while our ingenuity and innovative ideas result in sustaining leadership in the central Minnesota building market. We delve into the future with great passion, anticipation and enthusiasm for our ever expanding business. We pride ourselves on truly being Your Builder For Life. At Baratto Brothers Construction, our mission is to provide top quality construction services in a timely and cost efficient manner. Our intention is to match our vision of being the “builder of choice” in the market we serve. We value high quality craftsmanship, commitment to our projects and clients, and dedication to every detail. Baratto Brothers Construction appreciates your time and we welcome your inquiries. We are standing by and eager to connect. Please use our contact form below or email us at build@barattobrothers.com.